The Sumas Regional Consortium for High Tech (SRCTec), a non-profit agency based in Mission, BC, is once again celebrating the innovative entrepreneurs who have benefited from their Venture Acceleration Program. 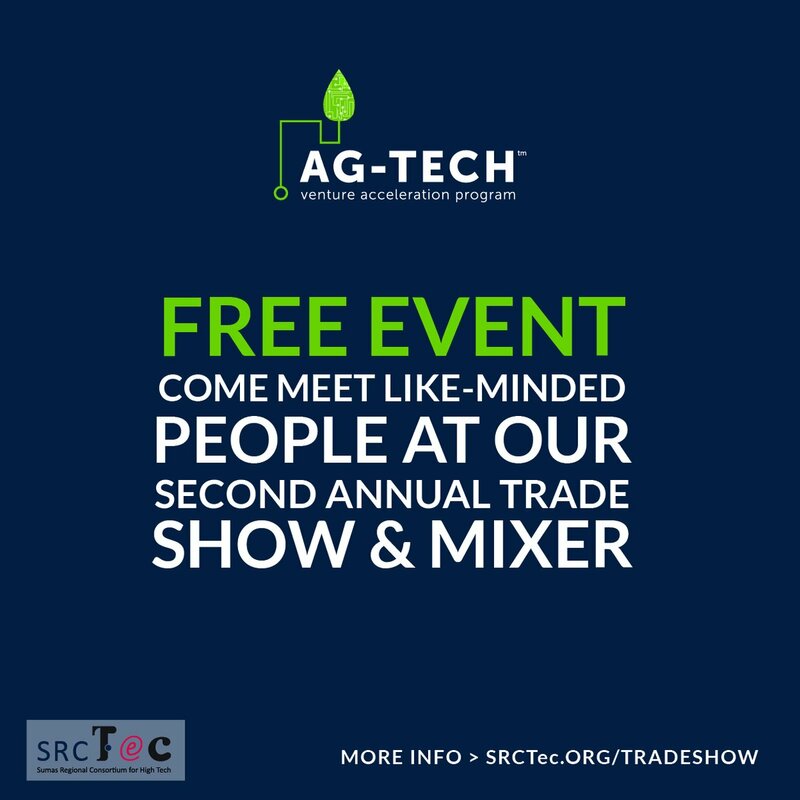 Join SRCTec and their program participants on Wednesday, October 26th at the Quality Hotel and Conference Centre for their second annual Ag-Tech Trade Show and Mixer. Attendees to this free event can meet the innovative people behind My Green Space™, a gardening app which empowers anyone to grow their own food; Air Phaser™, a non-thermal plasma system which solves indoor pollution problems; Greenhouse Games, a “city-builder” app format developer; and TechMist™, an effective disinfection system to help control problems like pine beetles, disease, and West Nile and H5N5 viruses. TechMist President and founder, Menno Koehoorn, recently returned from a trip to New Zealand where the trade commissioner and chamber of commerce eased his introduction to the prospective markets. He made valuable connections at trade shows with companies who can source affordable products locally which TechMist will need to set up business there. Koehoorn then travelled to Mexico and successfully treated 70 acres of greenhouses who had experienced a 75 per cent crop loss due to disease. Invitations are pouring in for TechMist to present their products. TechMist is able to provide effective pathogen protection technologies to farmers and producers around the world thanks to support from government agencies and venture acceleration programs. 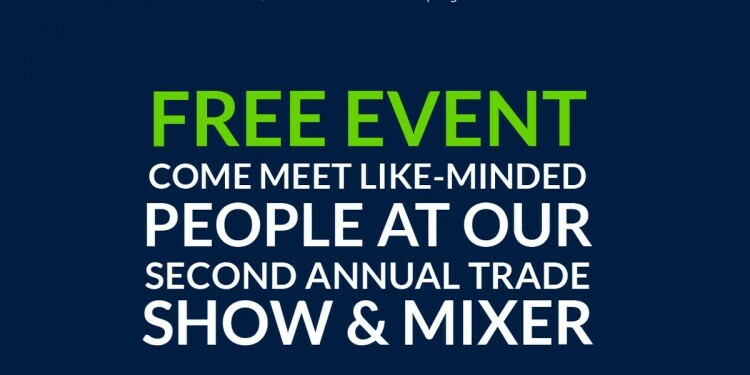 TechMist will be at the Ag-Tech trade show and mixer to share more of their success stories and how SRCTec has supported them in their journey. 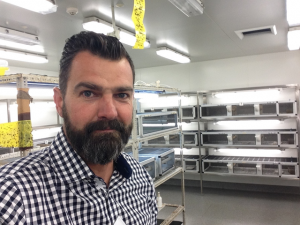 SRCTec is the only organization in BC that offers agri-tech specific venture acceleration. Funding through the Province and BCIC has allowed SRCTec to bring on dedicated Executives in Residence to the team to provide training and mentorship to the companies in the program. With agriculture and technology in two of the eight key sectors in the BC Jobs Plan, SRCTec is working with its ventures to create employment, and it’s working. Business development and job creation are only two of the objectives of SRCTec. Building a network of collaborative entrepreneurs and connecting small business with the world economy is always the goal. Learn more about the Sumas Regional Consortium for High Tech on their website or register for the Trade-Show and Mixer and meet the innovative minds and creative entrepreneurs behind the tech-based agricultural developments in our region.